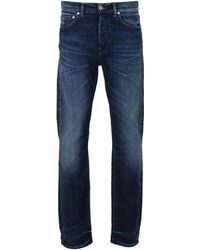 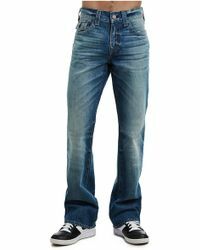 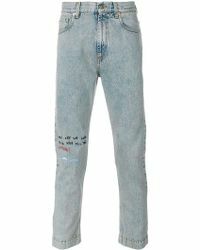 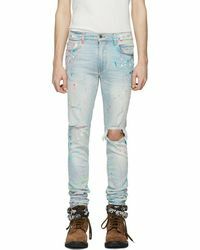 Add to your denim collection with classic bootcut jeans by Levi's, Diesel and more. 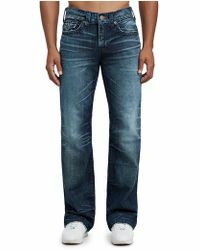 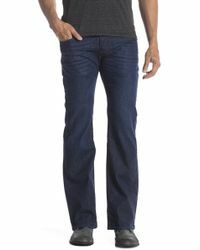 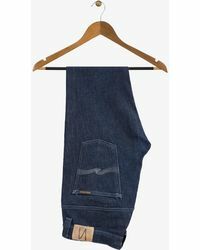 Cut slim at the thigh with a slight flare at the ankle, bootcut jeans were favored by ranch workers and miners in the 19th century and this style has stood the test of time. 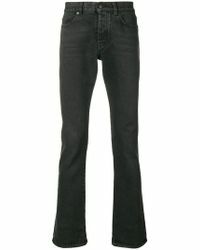 Wear yours with Chelsea Boots, lace-ups or cowboy boots as they were originally intended.